Free Personalization of your watch! You can make beautiful gifts with free personalization on your watch. Engrave whatever you like! Wishes, Birthday date, initials or maybe flowers? We are open to all suggestions! Remember that personalised timepiece is NOT under return period! 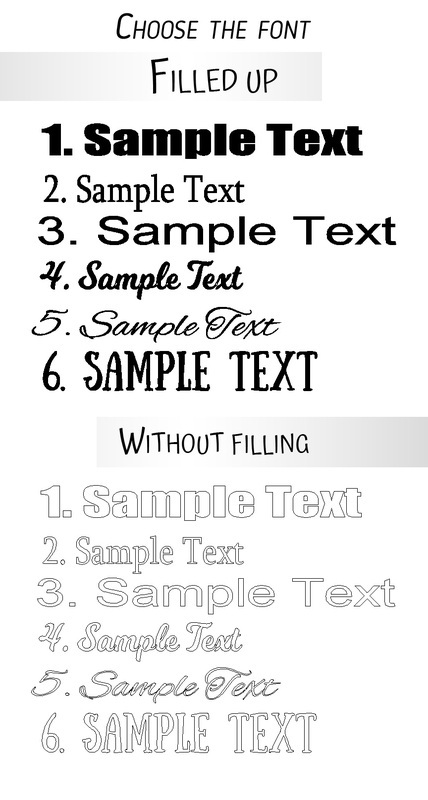 Choose the font from the picture below and write us the text which you want to place on the case back. ATTENTION! 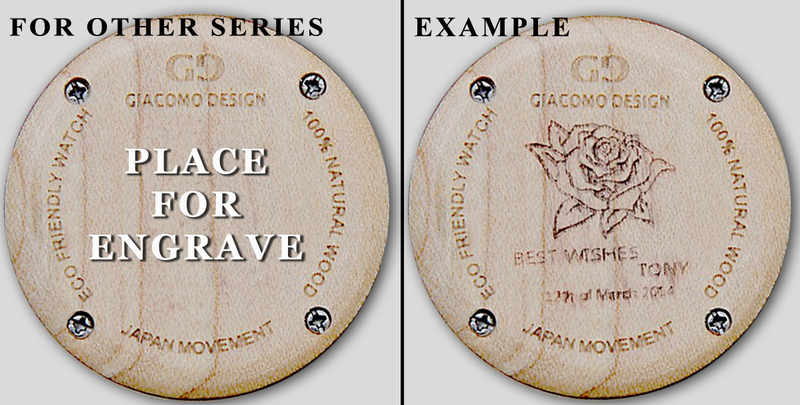 WE ARE JUST SENDING WATCHES WITH ENGRAVE AFTER PAYMENT! WE ARE NOT SENDING PERSONALIZED WATCHES WITH CASH ON DELIVERY! ATTENTION! 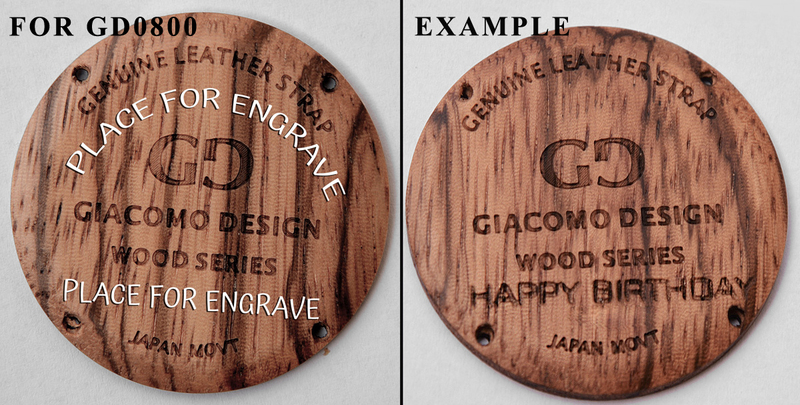 We are engraving just FILLED UP fonts number 1,2,3 and 6 on wood watches!